Here’s a 2 minutes and 30 seconds video Melbourne Dentist Advice: How to Manage Mouth Ulcers. At Q1 Dental, your overall health and happiness are our ultimate goals. 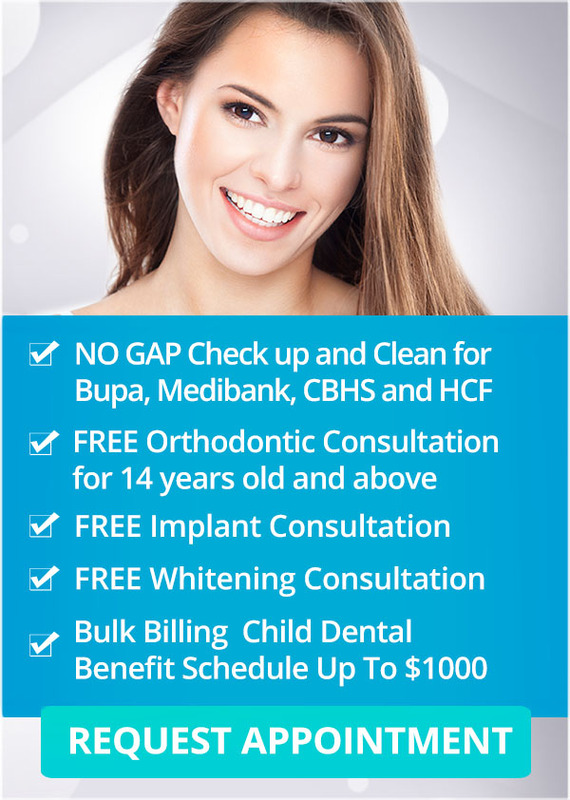 If you have any questions about your dental care, contact us on (03) 9078 1955 today!